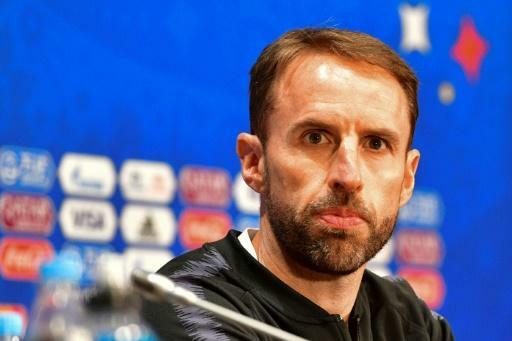 England's Football Association wants Gareth Southgate to stay on as manager beyond Euro 2020 but knows it cannot compete on wages if a Premier League club makes an approach. "Gareth has been excellent -- we'd like him to stay beyond 2020," FA chief executive Martin Glenn told reporters at Wembley. "I think we'd both like that but if we talked about it at any length it would then be a contract conversation and he's on holiday now, so we'll talk when he comes back. "Benchmarks are always the question and we can never compete with the Premier League in terms of pay -- everyone knows that. "Gareth is on a journey. He loved the World Cup and he's built his own belief that we can go further and that motivates him and (assistant manager) Steve Holland. One of the most powerful things he said after our defeat to Croatia was we haven't done the job." Southgate's current salary is understood to be �1.8 million ($2.4 million) a year, with bonuses taking it closer to the �2.5 million his predecessors Sam Allardyce and Roy Hodgson are believed to have earned. The figures, however, are still much less than the �4 million Fabio Capello received when at the helm and a fraction of the salaries of around �15 million earned by the likes of Jose Mourinho and Pep Guardiola in the Premier League.